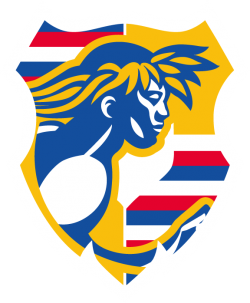 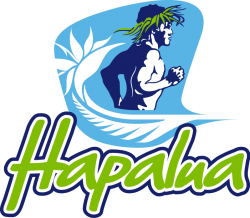 Hapalua – “half” in Hawaiian, is our 13.1m race held on the second Sunday of April each year. 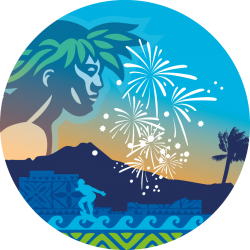 The Hapalua is open to everybody and there is no time limit. 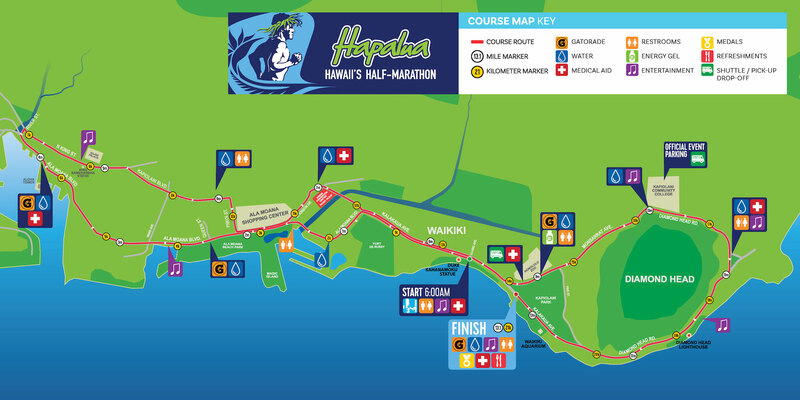 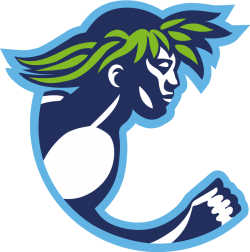 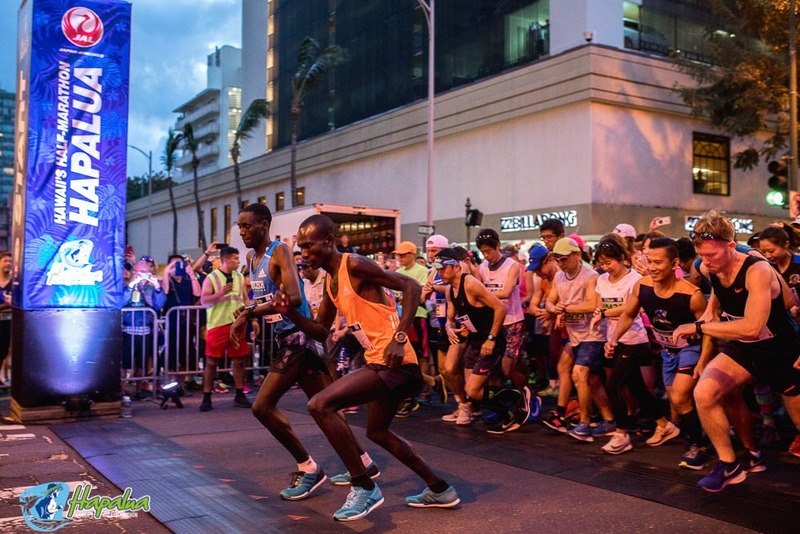 The 2019 Hapalua - Hawaii's Half Marathon on April 14.